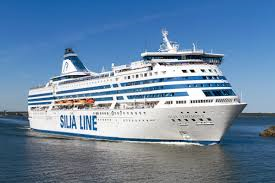 KAEFER Oy received new order from TALLINK SILJA Oy. Company will refurbish Atlantis Show Lounge and Casino areas on board M/S Silja Serenade and M/S Silja Symphony. These massive renovations will be executed at Turku Repair Yard Ltd in November 2018 and respectively in January 2019.